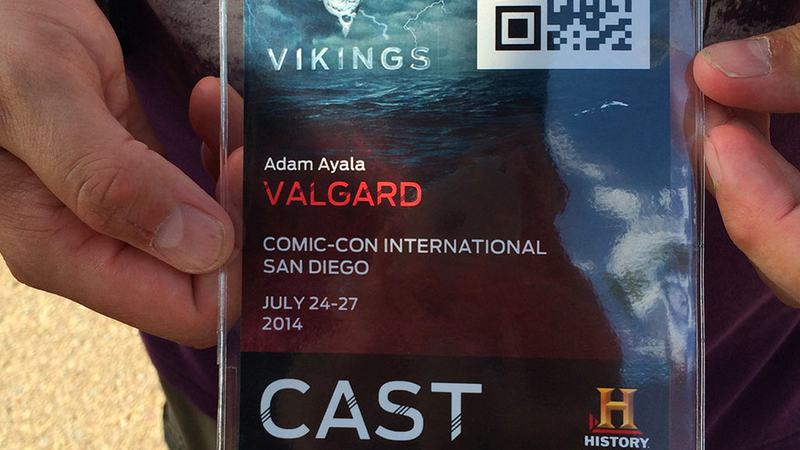 Help History Channel’s hit program rise above the noise at Comic-Con by capturing the attention of fans and engaging throughout the event and beyond. 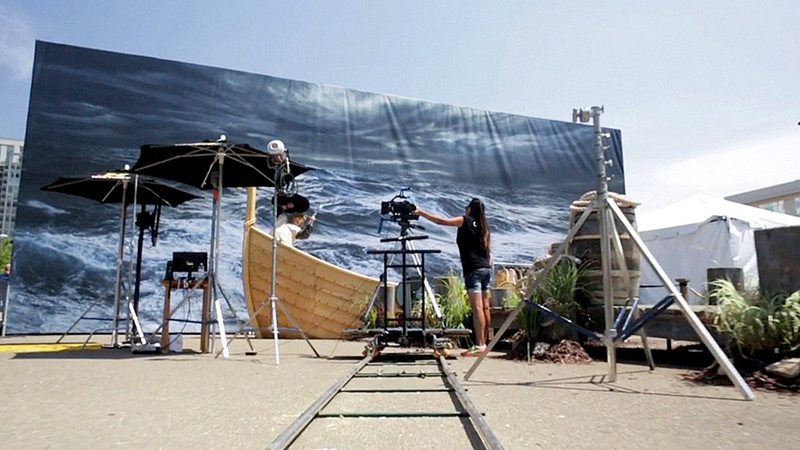 Most brands seek to move fans through an activation quickly for continuous traffic and maximum impressions, but by intentionally creating a deeper experience, Vikings could generate curiosity, excitement and lasting memories while delivering the ultimate fan appreciation. 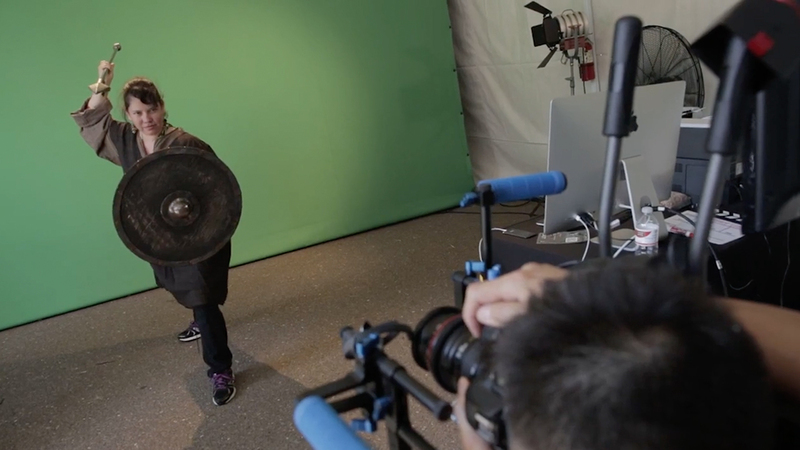 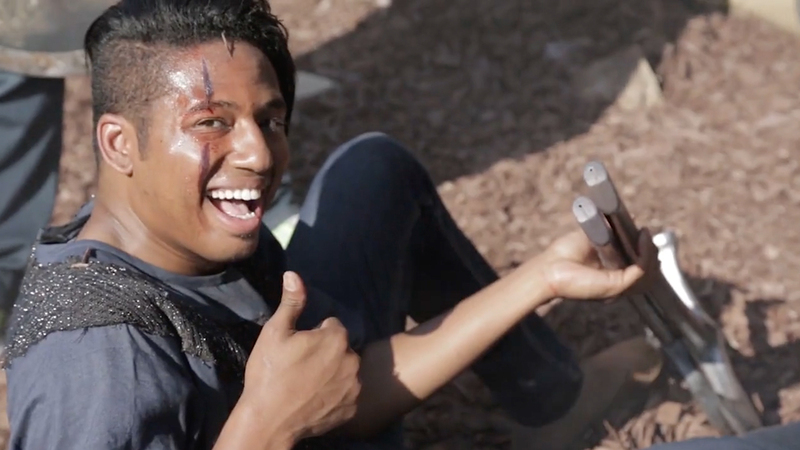 An interactive installation featuring digital registration and fulfillment, high production video and green screen technology, and physical props, costumes and even TV makeup artists let fans feel what it was like to be on the set of their favorite show. 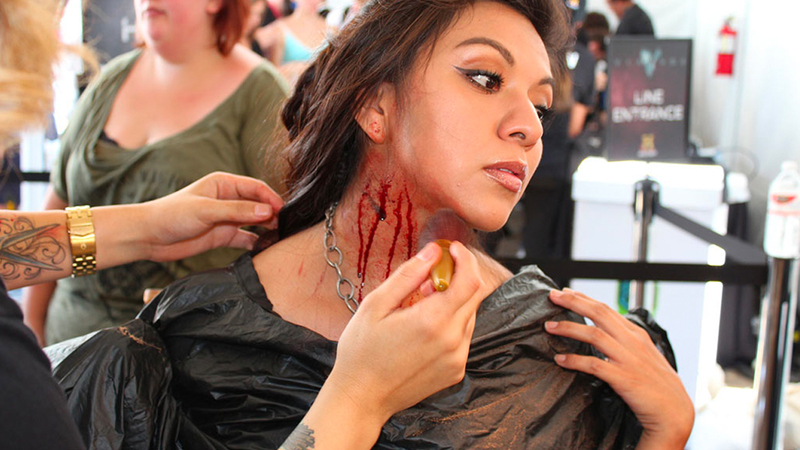 The experience was so involved, some fans remained on set for hours, eclipsing the typical fan engagement that lasts only minutes. 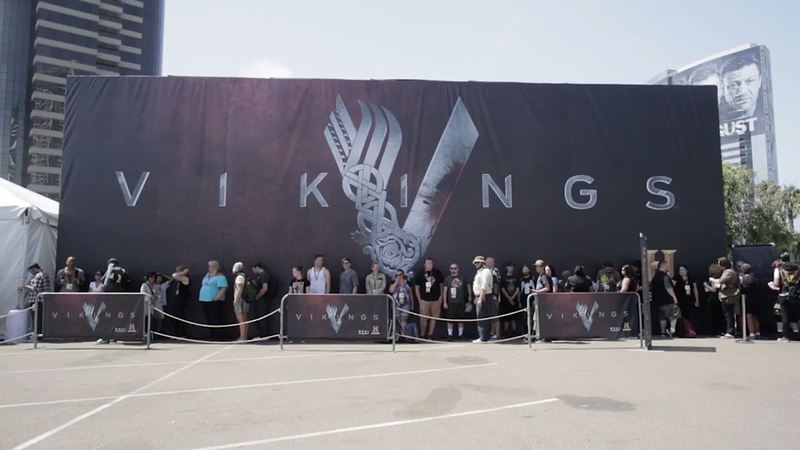 Thousands of fans acted out their own Vikings story at Comic-Con, receiving custom printed collateral and living out their celebrity dreams by starring in their own personal TV trailer. 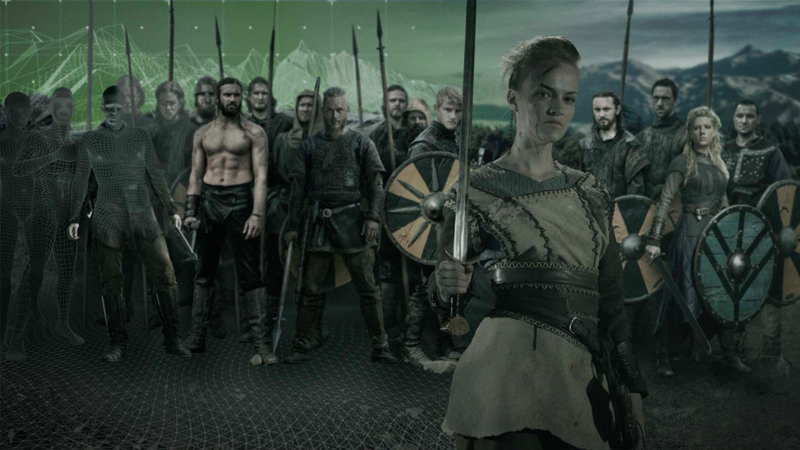 Due to the depth of the experience and the level of engagement, the resulting exposure via social shares and word-of-mouth helped History Channel stake its claim on one of the industry’s biggest stages.